The Montreal-based telecommunication company’s $ 500 million ($ 376 million U.S.) of 4.45 per cent bonds maturing in 2047 have gained 6.4 cents to 100.8 Canadian dollars in 2019, pushing returns to 7.7 per cent so far this year. That gain makes BCE the third best performer among Canadian issuers behind Canadian Natural Resources Ltd. and Inter Pipeline Ltd. — and compares to a 1.9 per cent year-to-date gain for Canadian corporates overall, according to the Bloomberg Barclays Corporate Index. 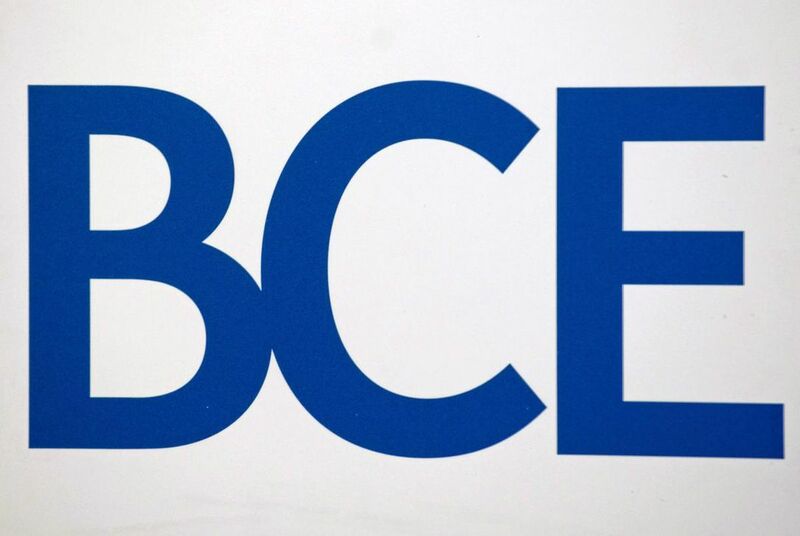 As for operational performance, BCE and its peers continued to show results despite significant price competition, Chen said. Although the company doesn’t have refinancing needs this year, it will likely tap the market to issue up to $ 2 billion to refinance 2020 maturities early, she said.